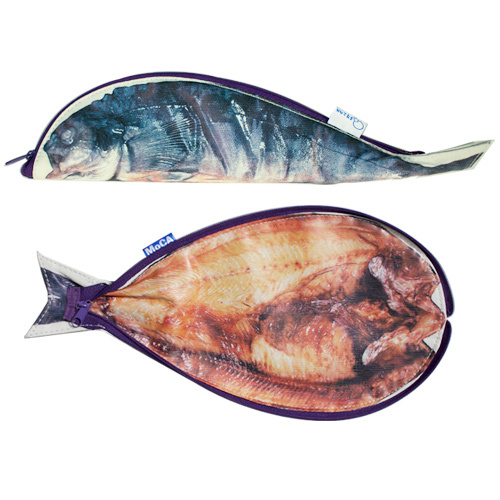 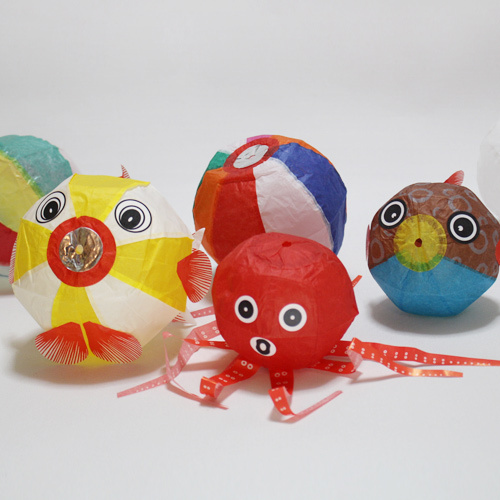 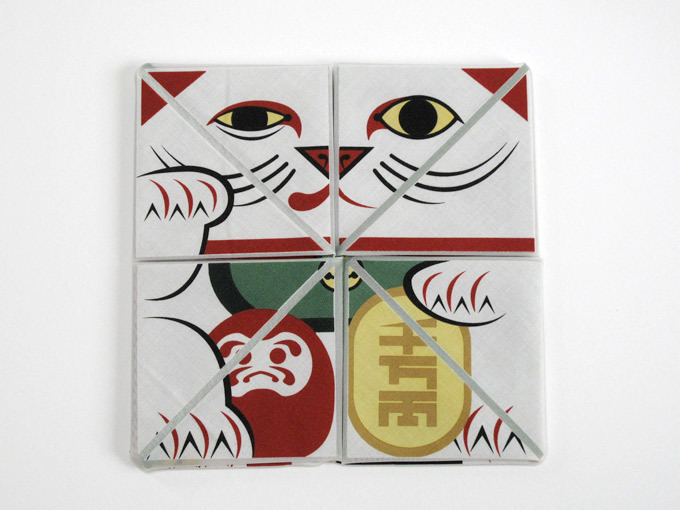 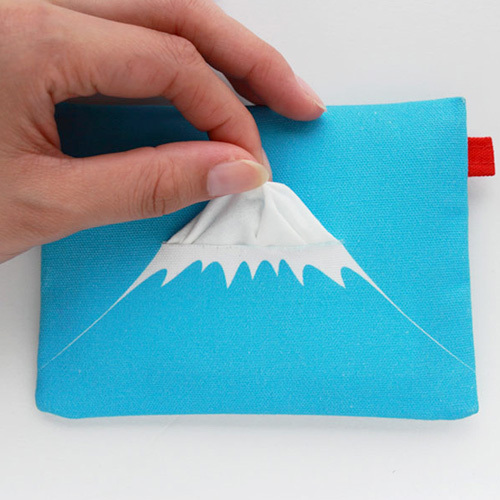 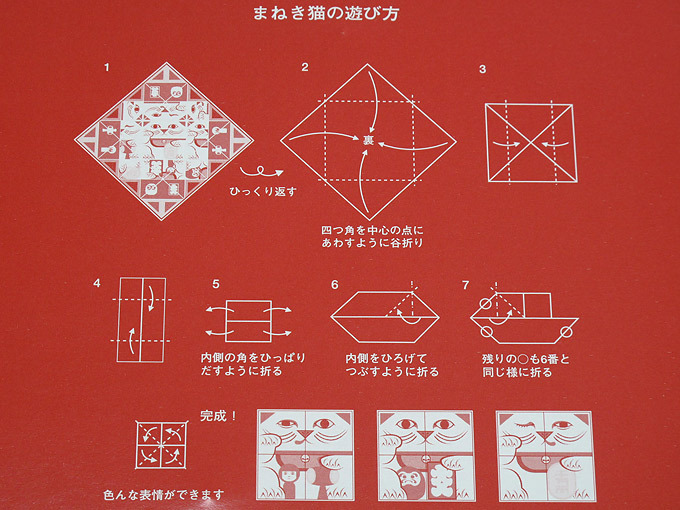 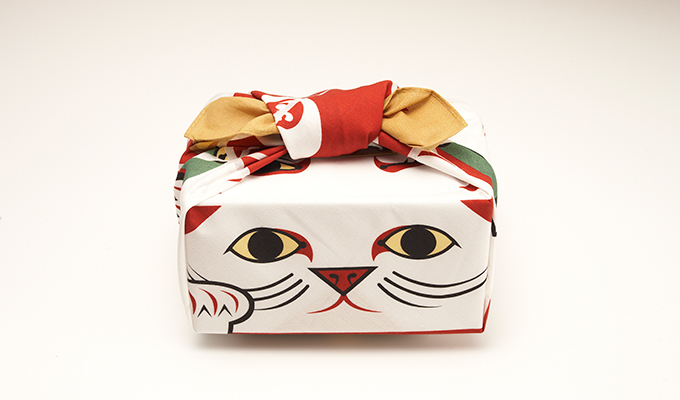 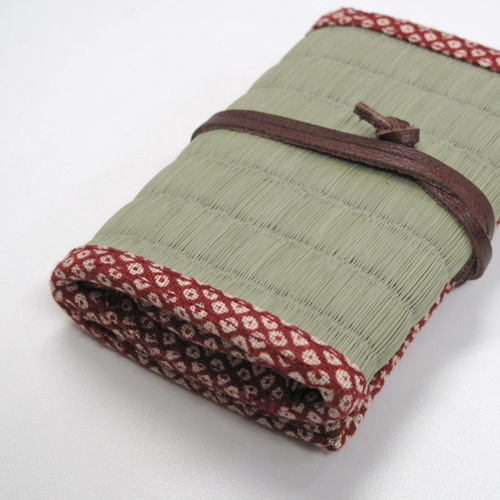 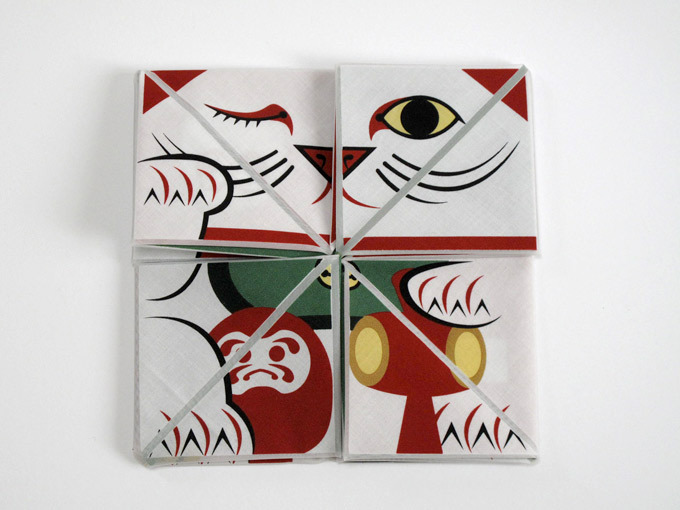 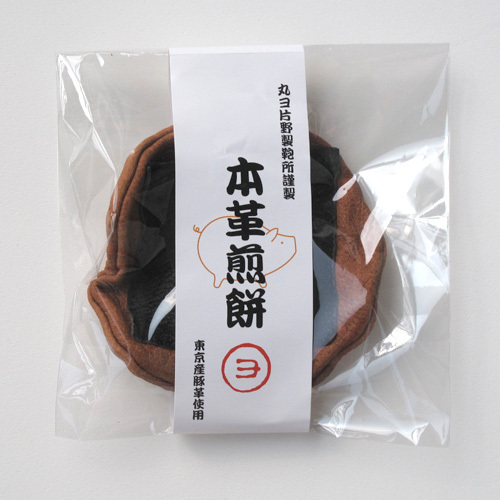 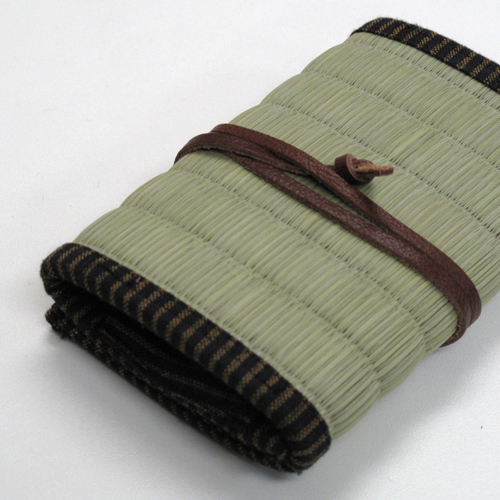 Origami Furoshiki combines two great Japanese traditions. 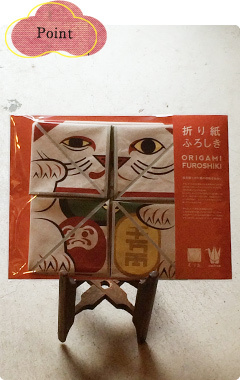 What if Origami and Furoshiki Came Together? 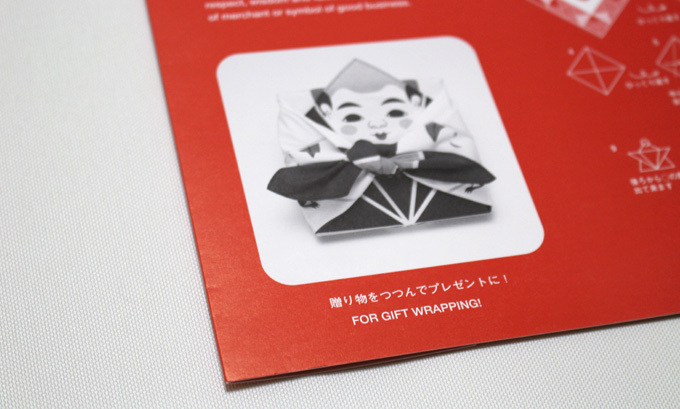 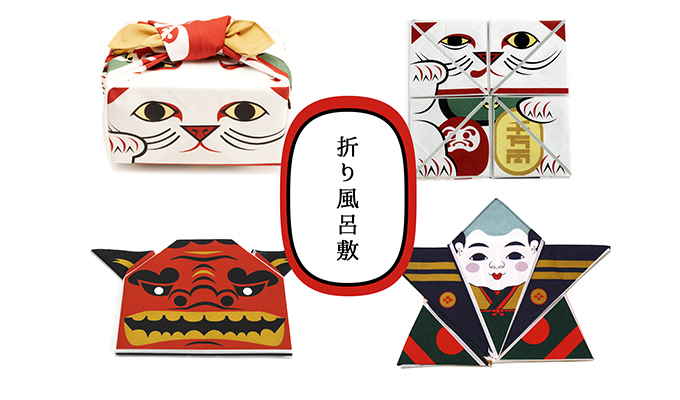 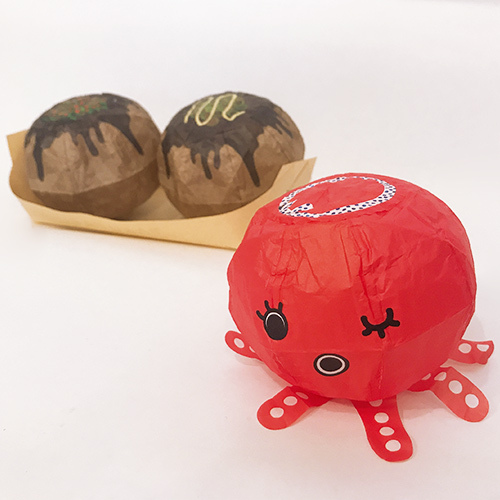 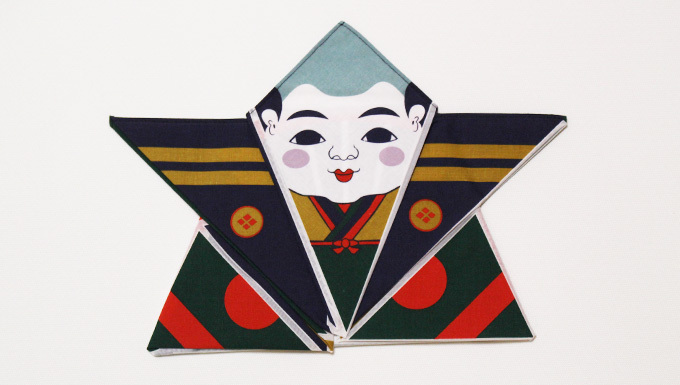 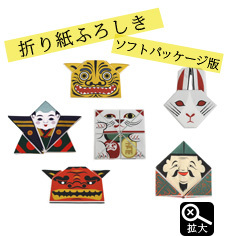 Origami is famous as a children's toy which involves the folding of paper into various shapes such as animals, while furoshiki is a Japanese-style bag made up of a piece of cloth which is used to carry things in a chic way. 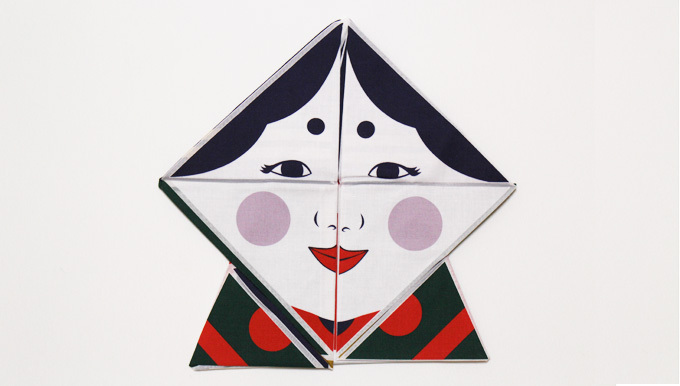 What if these two things came together? 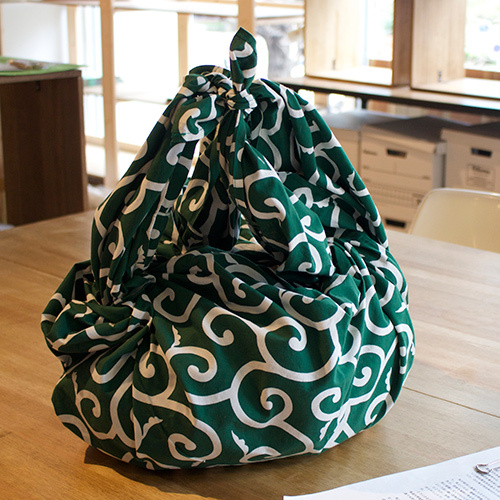 This would become a design furoshiki which can express itself in a variety of ways through origami and is overflowing with playfulness. 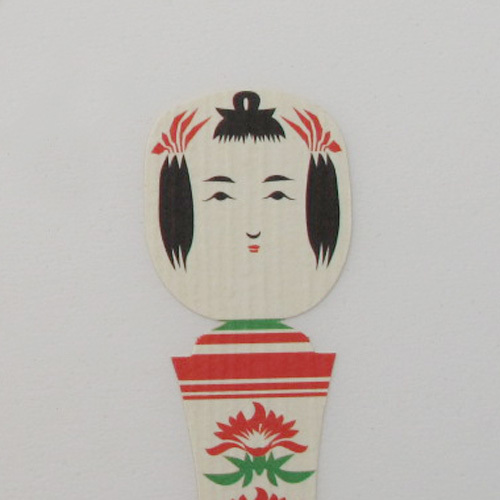 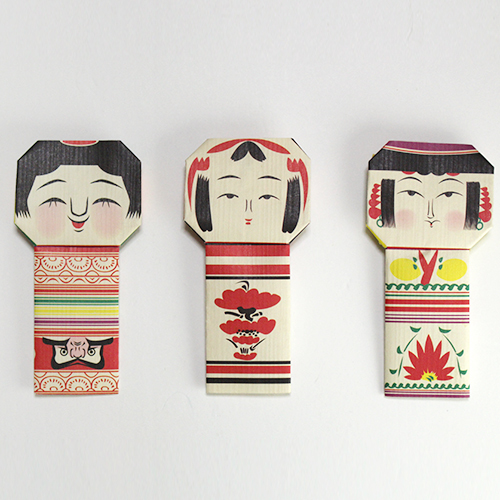 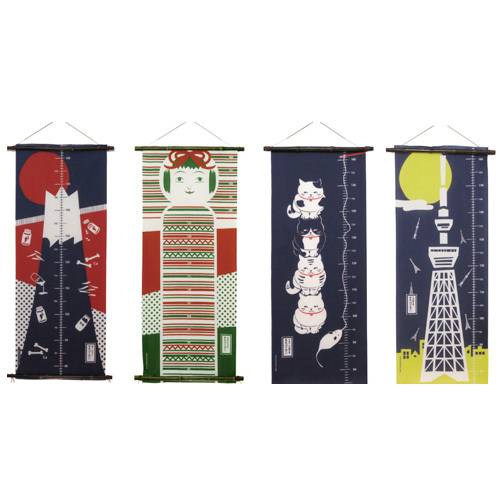 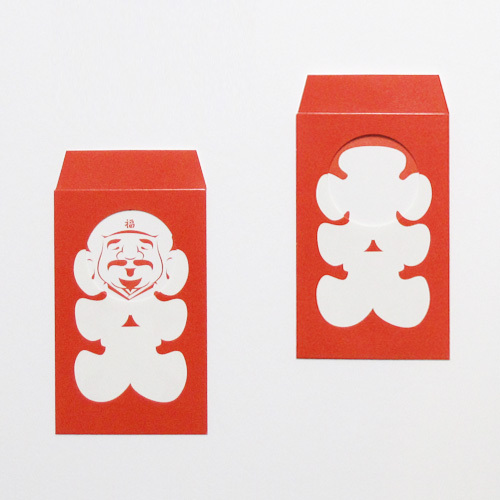 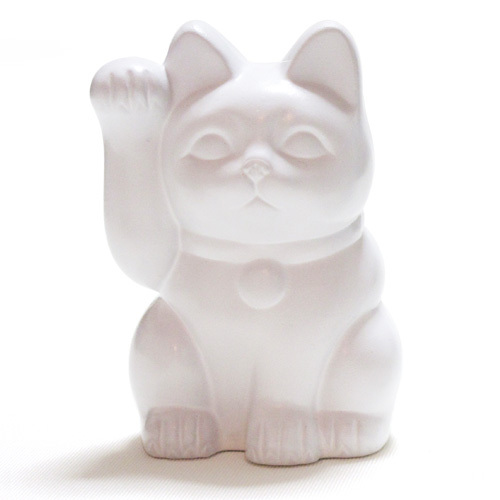 With its Japanese-style motifs, it can be used a decoration as well.